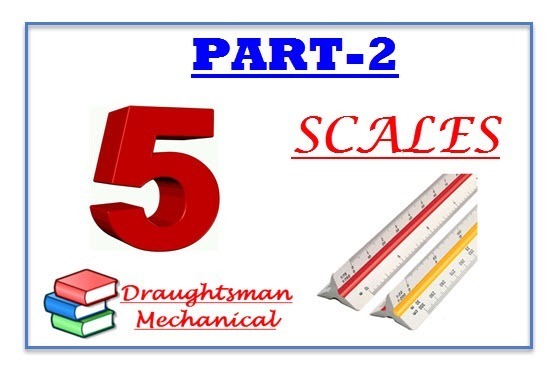 Plain Or Simple Scale प्लेन और सिपल स्केल क्या है ? (i). The mark 0(zero) should be placed at the end of the main first division. (ii). The main units be should be numbered to the right and its sub. units to the left from the 0 (zero) mark. (iii). The scale or its R.F. should be mentioned along with the figure. (iv). The name of main unit and its sub. 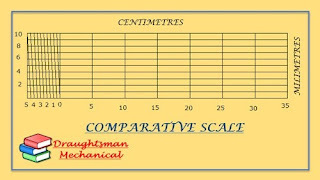 units should be mentioned either below or at the respective ends of the scale. 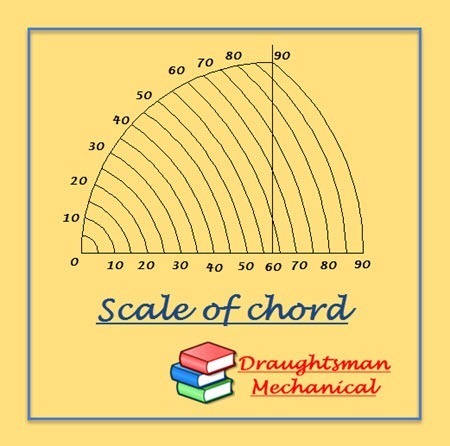 What is Diagonal Scale ? डायगोनल स्केल क्या है ? What is Comparative Scale ? कम्पेरेटिव स्केल क्या है ? What is Scale Of Chord ? स्केल ऑफ़ चोर्ड क्या है ? 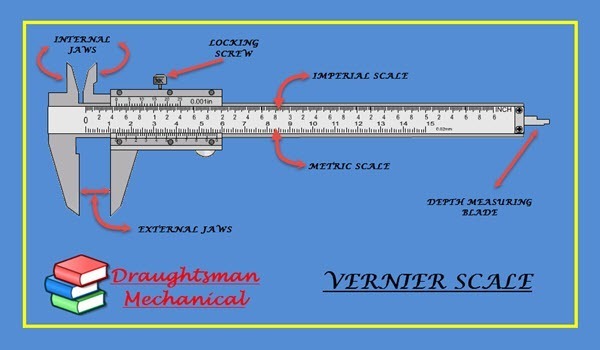 What is Vernier Scale ? वर्नियर स्केल क्या है ? main scale के 10 भाग = 10mm. 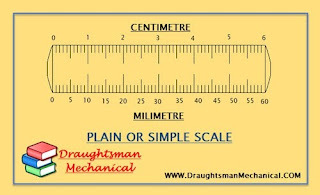 vernier scale के 9 भाग = 10mm. vernier scale का 1 भाग =9/10mm. vernier scale = 1-9/10 = 0.1mm.